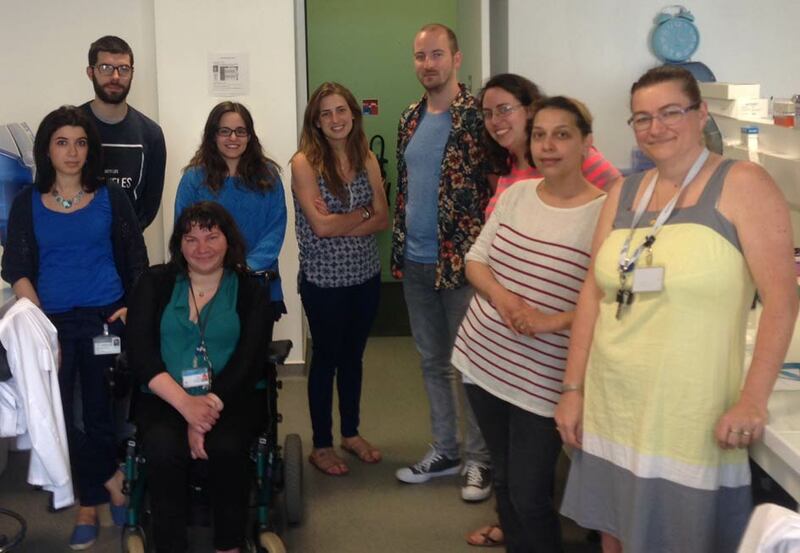 From June 20th to June 24th I have visited the team of Biothérapies des Maladies Neuromusculaires at the Université de Versailles Saint Quentin en Yvelines (UVSQ), where I was hosted by Dr. Aurélie Goyenvalle to work with Marine Imbert. For their current work on Huntington’s disease (HD), the group I visited wanted to gain a new technique for delivering TricycloDNA antisense oligonucleotides repeatedly to the mouse brain. These TricycloDNA antisense oligonucleotides would be administered to the brain of transgenic mice that express human huntingtin (YAC128) to achieve exon skipping on the huntingtin gene as therapeutic strategy for HD. One technique that was already used was a procedure where the mouse would receive a single injection to the lateral brain ventricle. In the lab in Leiden, the Netherlands, I learnt a procedure that includes placing a cannula in the brain ventricle and making it able to perform multiple intracerebroventricular (ICV) injections. During my stay at the UVSQ I was able to pass on my knowledge on this technique for repeated ICV injections using their existing stereotaxic setup for the single injections. Additional to the stereotaxic surgery and repeated, freely moving injections I also was able to show how I was accustomed to dissecting the mouse brain after these surgeries. I’m thankful for a very nice and warm welcome at the UVSQ where I enjoyed sharing experiences and ideas on the delivery of antisense oligonucleotides to the brain. Certainly we will stay in contact to discuss any related future experiments.